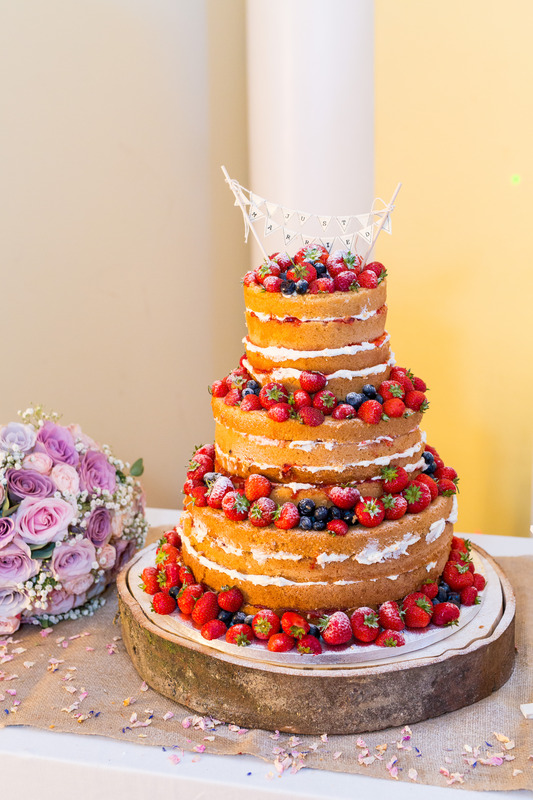 So, are you looking for inspiration for your Wedding Cake with Those Finishing Touches? 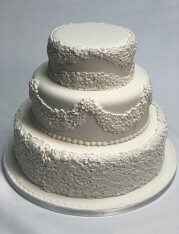 Take a peek at some of our previous work. 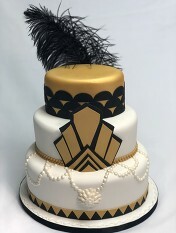 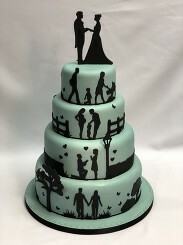 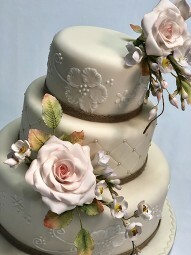 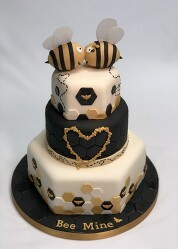 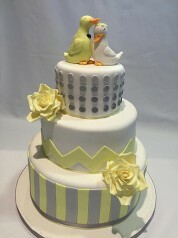 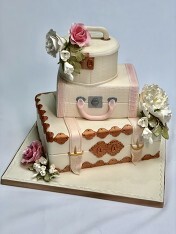 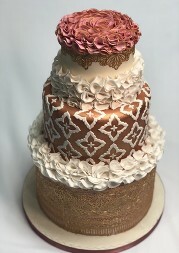 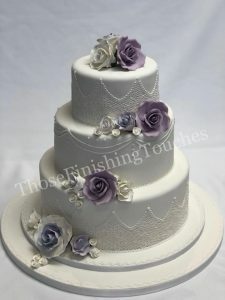 We pride ourselves on making every wedding cake unique to the couple by letting them have all the say. 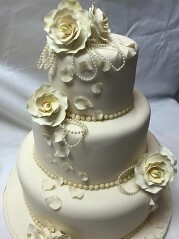 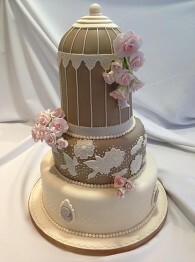 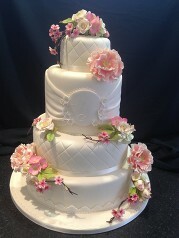 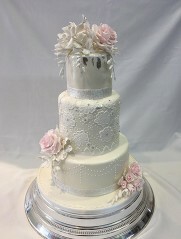 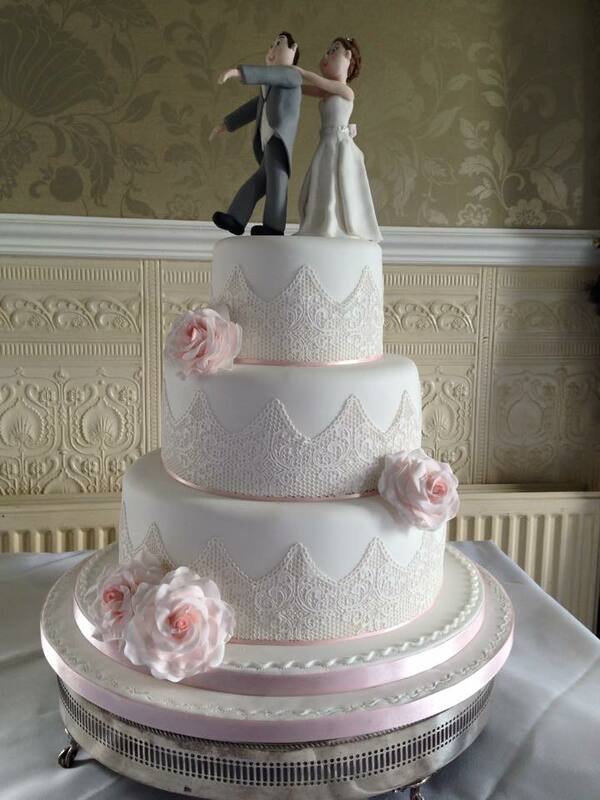 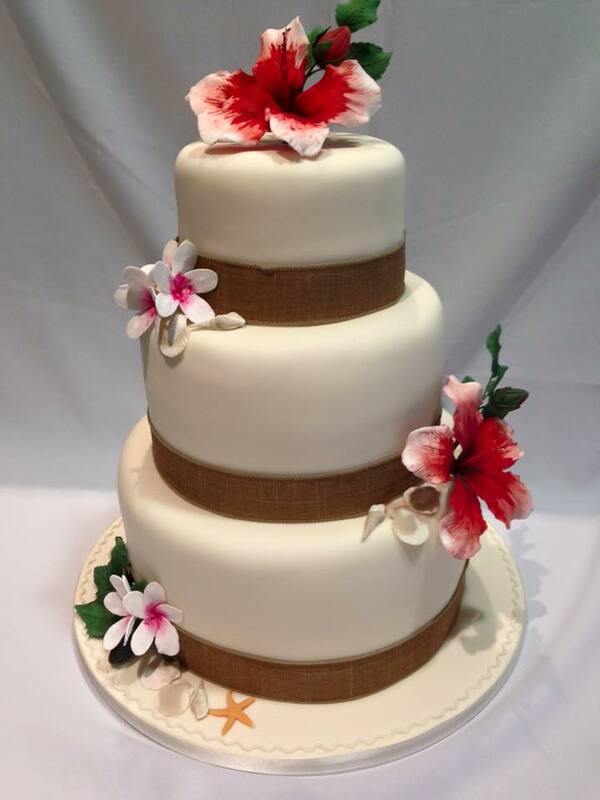 Let us create the perfect wedding cake for your perfect day. 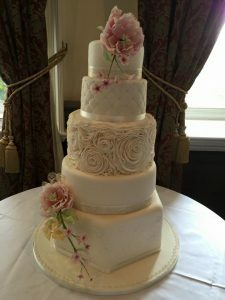 CAKE INTERNATIONAL 2016 – AWARD WINNERS!! 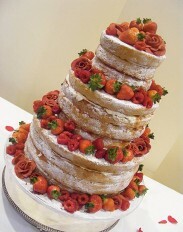 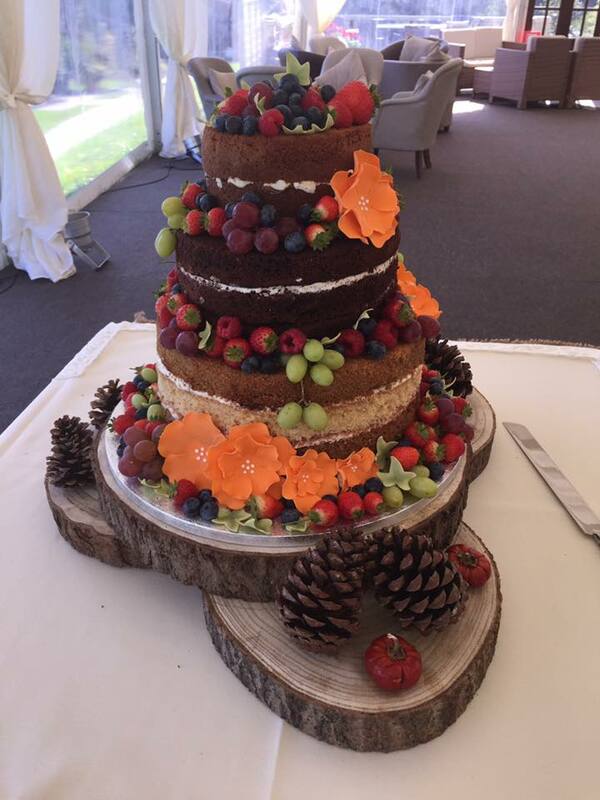 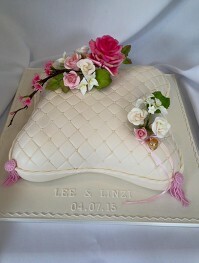 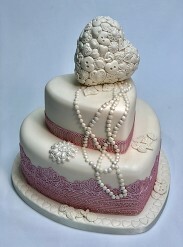 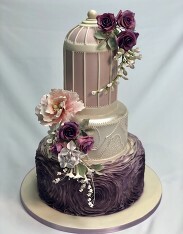 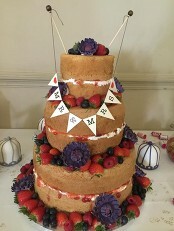 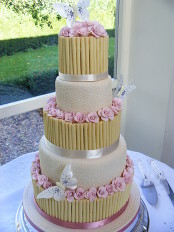 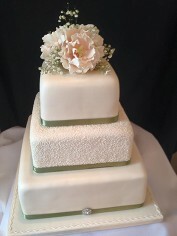 Fruit or sponge, we can create the type of wedding cake you want. 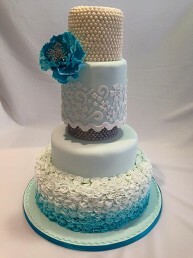 Discuss with us your flavour choices and we will ensure we can make something that is perfect for your day. 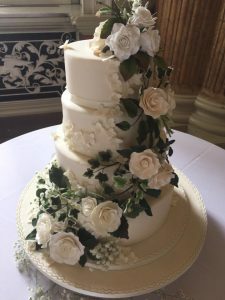 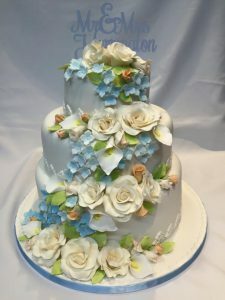 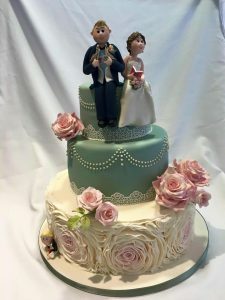 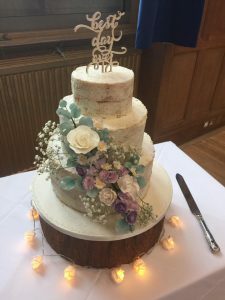 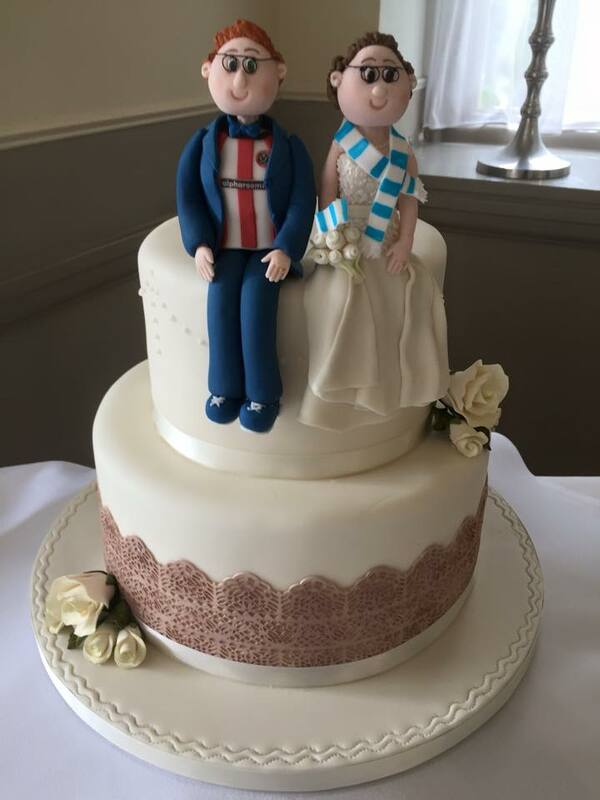 If you are unsure as to what you want your cake to look like, then get in touch and our qualified sugarcraft team will be able to discuss all the options and choices you have, to ensure the wedding cake is perfect for you. 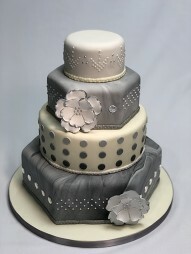 We will do our upmost to make the cake you want. 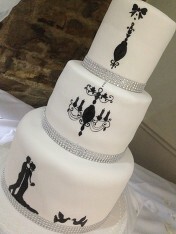 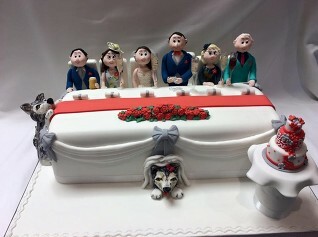 Contact us now to start making your perfect wedding day cake. All our cakes can be made with a recipe suitable for your guests. If you require a gluten free cake, or a cake for those who are lactose intolerant or people who have egg allergies, let us know, and we can use a recipe to avoid any problems. Perhaps you are also looking for a groomsman cake, an engagement celebration cake, or just a general celebration cake for any occasion, we can help with those. 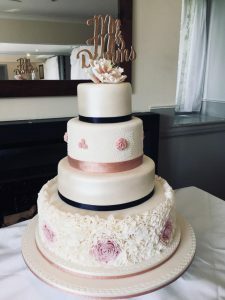 All you need to do is get in touch!